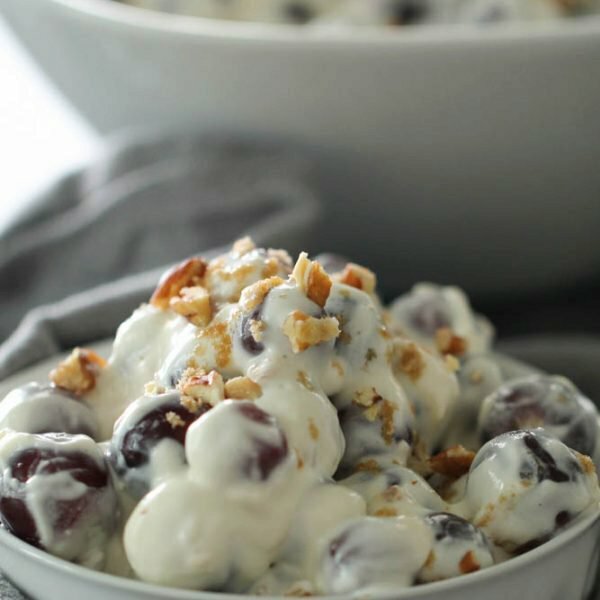 Successfully saved Creamy Grape Salad Recipe to your Calendar. You can also save the ingredients to your Grocery List. A quick and easy fresh fruit salad that tastes amazing! Perfect for a party or nice dinner!